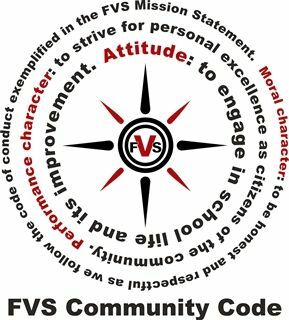 In 2012, the FVS Community Council and dean of students, under the leadership of Community Council President Hannah Carrese ’12 and Vice President Ryan Harrison ’12 drafted the Community Code, which emphasizes personal responsibility and serves to guide and strengthen the FVS community. Every member of the Fountain Valley School community aims to develop and demonstrate excellent character: the traits and core values that come to shape our daily actions. Our character growth is a choice directly related to the decisions we make every day and is supported by the mutual respect evident in the community. Any person who knows of violations of the Community Code or major school rules is honor bound to respond. The strength and success of our community is dependent on our desire to MAP our future as students, faculty and staff at the School.